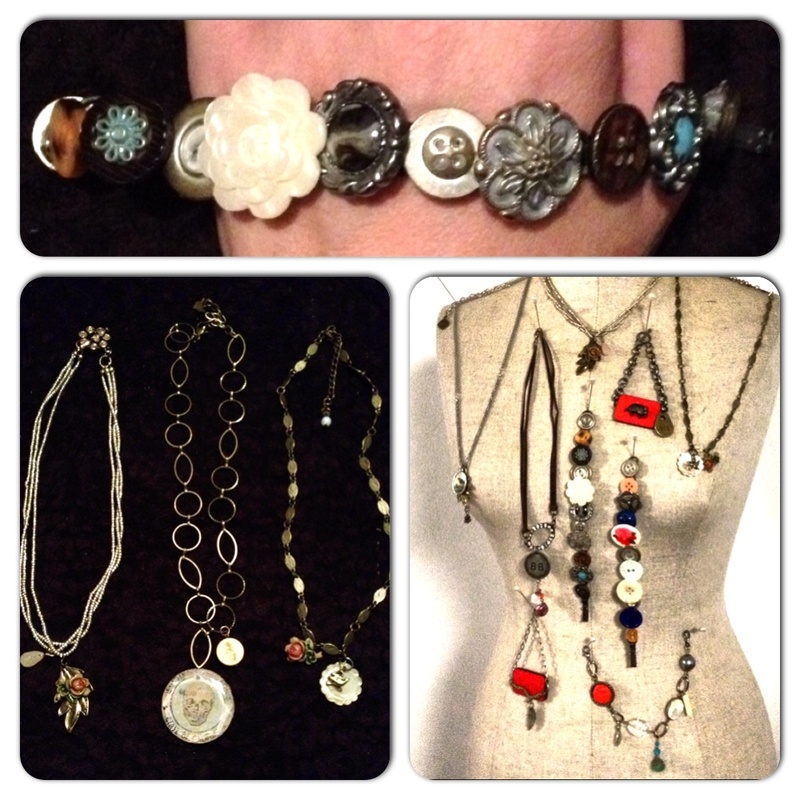 A shared passion for the eclectic and vintage is what originallybrought us together. 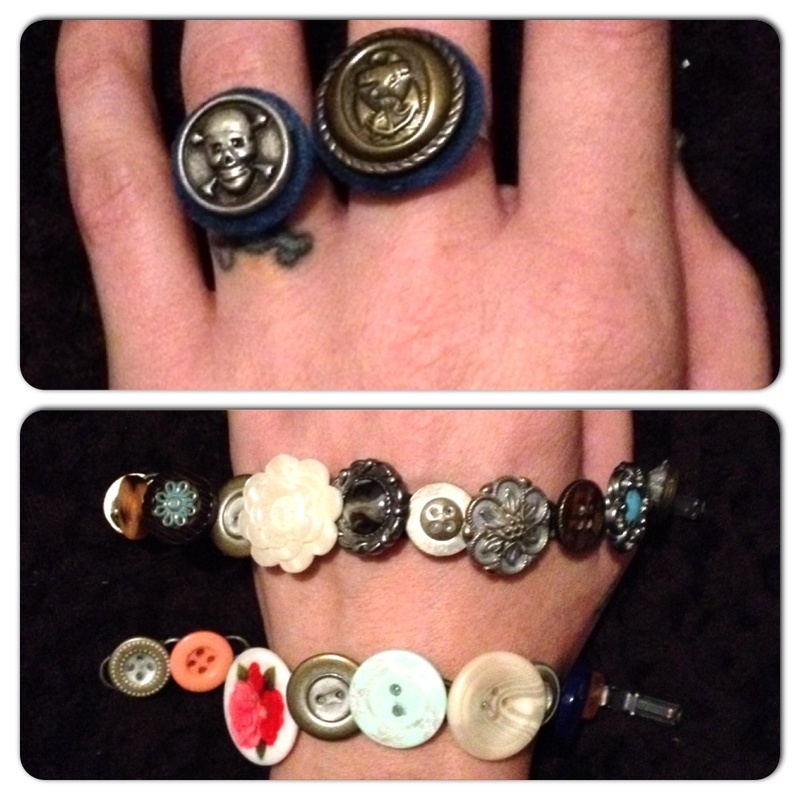 We use old buttons, knobs, and any other odds and ends we can get a hold of to create one of a kind rings, bracelets, and necklaces. We make hand printed cards carved from linoleum blocks, referring to images from times gone by for inspiration. We hope you love what we make as much as we love creating it! We'll be at the bazaar on the second weekend. Come and find us!